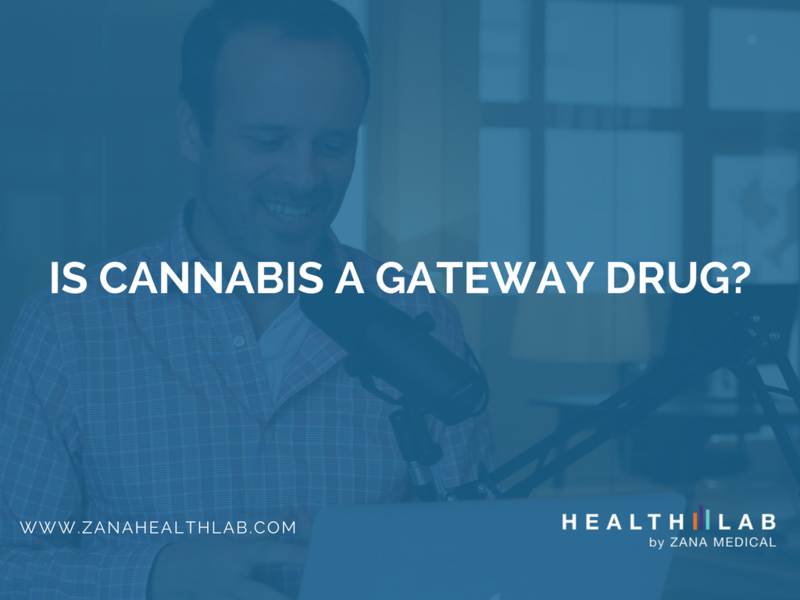 The proposed "gateway theory" suggesting cannabis leads to other drug use has been a source of controversy and confusion. Among individuals who are addicted to hard drugs, cannabis use (like alcohol and nicotine) often preceded their initiation into harder drugs. However, physiologically, no high-quality studies on humans suggest cannabis "primes the brain" to desire other drugs, or leads to other drug use. National Academy of Medicine Explains Why Cannabis Is Not a "Gateway Drug"
One of the most credible explanations on whether or not cannabis is a gateway drug comes from the Division of Neuroscience and Behavioral Health at the National Academy of Medicine (NAM, formerly the Institute of Medicine). Along with the National Academy of Sciences (NAS), National Academy of Engineering (NAE), and the National Research Council (NRC), NAM is part of the National Academies of Sciences, Engineering, and Medicine. NAM authored a report, "Marijuana and Medicine: Assessing the Science Base," in which they dispute the "gateway theory." What's particularly notable about NAM's report is that it was done at the request of the White House Office of National Drug Control Policy (ONDCP), who asked NAM "to conduct a review of the scientific evidence to assess the potential health benefits and risks of marijuana and its constituent cannabinoids." NAM illustrates why there is likely so much confusion around this topic; they claim that because marijuana is the most widely used illicit drug, predictably it is the first illicit drug teens will likely encounter. Logically, most users of hard drugs will have used cannabis prior to harder drug use (with most users starting with alcohol and nicotine). So, they argue, cannabis is only a "gateway" drug in that cannabis use precedes the use of other drugs. However, there is no evidence suggesting there is a causal link between cannabis use and harder drug use. In fact, most individuals who try cannabis do not progress to harder drugs. Further, they note, that social concern that "sanctioning the medical use of marijuana might increase its use among the general population" is unwarranted. And, that "existing data are consistent with the idea that this would not be a problem if the medical use of marijuana were as closely regulated as other medications with abuse potential." Is Cannabis Actually an "Exit Drug?" Conversely, there is evidence to suggest cannabis is an "exit drug" from other substances deemed more potentially destructive (e.g. alcohol and opioids). According to a University of British Columbia studypublished in 2016, "using marijuana could help some alcoholics and people addicted to opioids kick their habits." Further, researchers found evidence that medical cannabis may help with symptoms of depression, PTSD and social anxiety.